I have to admit I wasn’t able to try all — I gave away the Eiffel Bonbons and the Sour Patch Kids mainly because I’m not fond of candies. Other than those two, I was able to manage a couple of bites or handful of each. One of my favorites would have to be Herr’s Jalapeño Poppers Flavored Cheese Curls. I’m a big fan of the Cheetos Crunchy Cheddar Jalapeño, and the flavor is very similar, except it’s a cheese puff, which I prefer. The Barcel Takis Fuego from Mexico is spicy, with an explosive hit of lime, which makes it an amazing snack to have while drinking some ice cold soda. From the UK they have the Nik Naks Scampi ‘n’ Lemon, which is frankly more lemon than shrimp, with an interesting/odd aftertaste of Froot Loops. Bissli from Israel is a tad to crunchy, but I love the strong hit of parsley and cilantro. 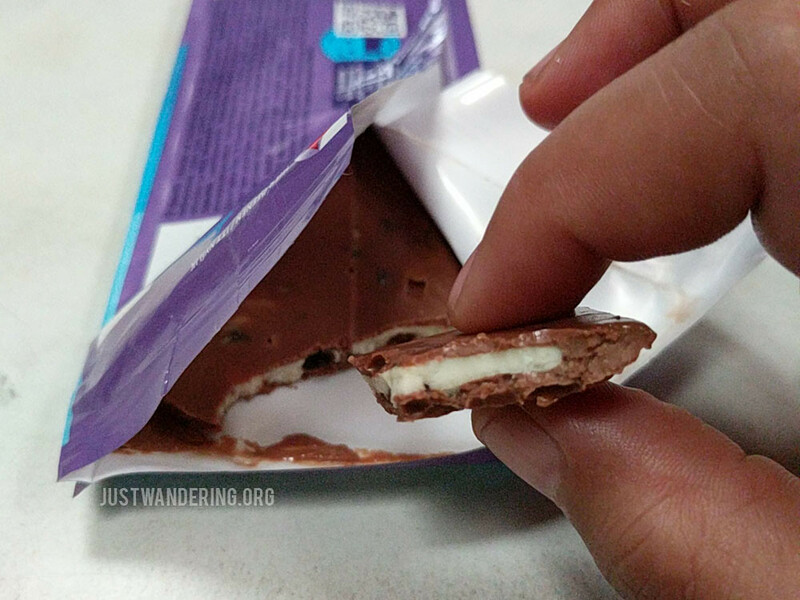 There are three chocolate bars in the box: Milka Oreo Chocolate Candy Bar (Germany), Prince Polo Premium (Poland), and Nestle Violet Crumble (Australia). Of the three, my favorite is the Prince Polo, since it’s my favorite combination of white chocolate, wafer, and coconut. 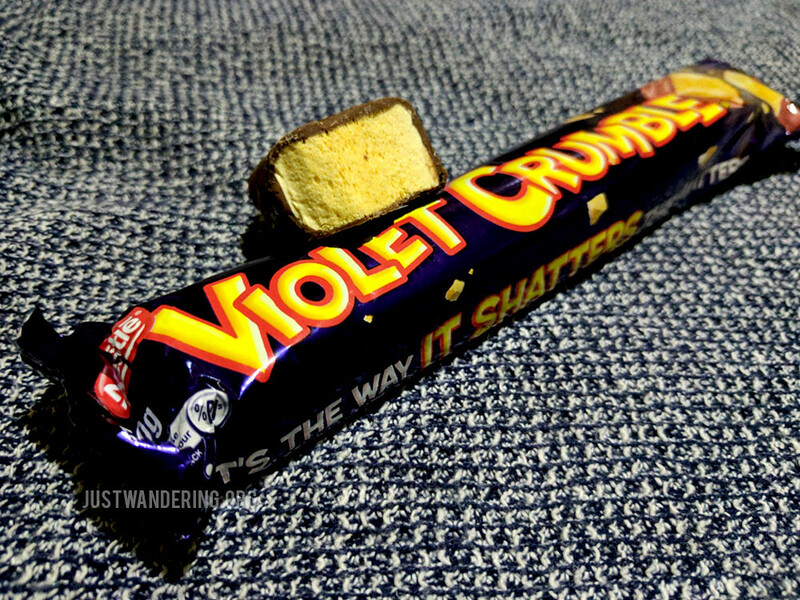 While I’m fond of chocolate honeycomb, I have to say there are other brands that does it better than Violet Crumble. Milka’s combination of Oreo cream and milk chocolate was just too sweet for me. There’s one other candy included, which is the Japanese Hi-Chew. I’ve tasted Hi-Chew before, and it’s a soft chewy (often) fruit candy. Again, good, but not a fan of candy. Overall, it’s a pretty interesting mix. There’s something for everybody, and it’s a great box to share with friends. 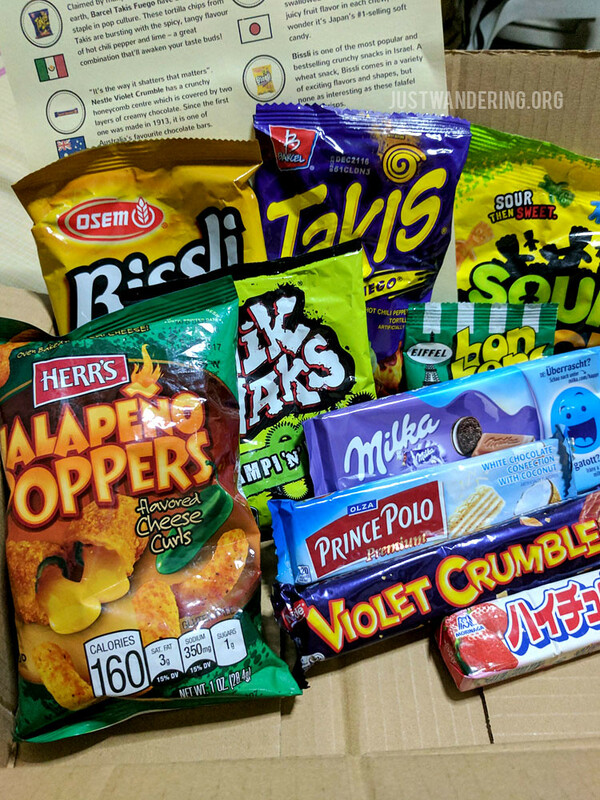 World Bites offers monthly subscription of snacks from around the world, delivered right at your doorstep. It’s a great thing to try, or if you’re not into it, an amazing gift for loved ones who love trying different kinds of junk food. They have two box sizes, the Mini, which comes with just 5-6 different kinds of snacks, and the Classic, which comes with 10-11 kinds of snacks. Monthly plans starts at Php 499 and Php 998 respectively. Want to give it a try? Join my giveaway and receive your own World Bites Classic box! This giveaway is open to all Philippine residents. You must have a Philippine address that they can deliver the box to. 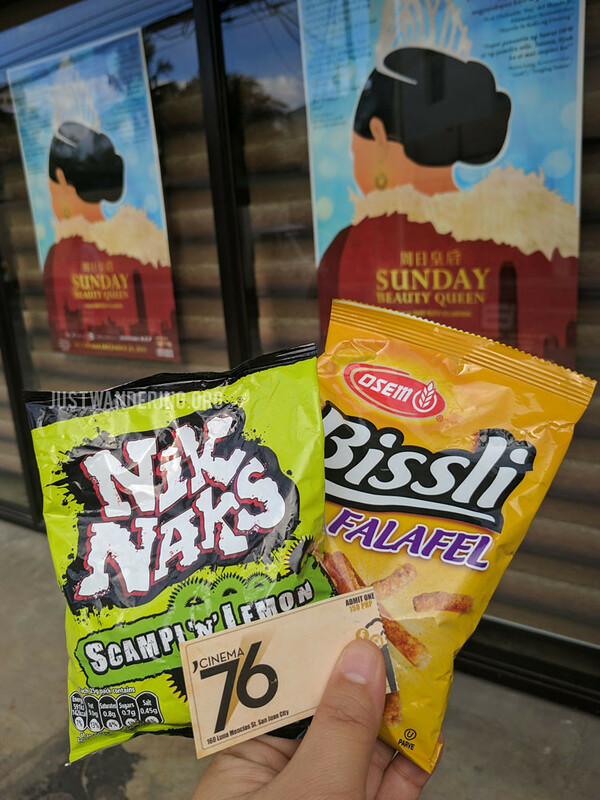 Comment on this blog post, answering the question: Which snack are you most excited to try? Follow me, @NinaWanders and @WorldBitesPH on Twitter. Visit and like our pages, Just Wandering and World Bites, on Facebook. You get extra points for following us on social media. I would love to try everything, especially the Bissli! I would love to try all of them but I’m most excited to try the Jalapeno Poppers. I love and excited to try the Milka Oreo Chocolate Candy Bar. I’m excited to try the Nestle Violet Crumble and jalapeno poppers! :))) Hoping this one for my baby boy! He would love all of snack! I want to try the Milka Oreo Chocolate for I am a certified Oreo lover and the Jalapeno Poppers, since I always love dishes with that spicy kick. I’d like to try everything because I’m very curious with the taste of different snacks all over the world ? I want to try them all!! Choose me pleeeeeeaaaaseee!!!! I wanna try them all ? Excited to try the Barcel Takis Fuego from Mexico and the Kurkure Masala Munch from India. I looove the concept of subscription boxes and it’s great that we finally have them here. Kudos World Bites!